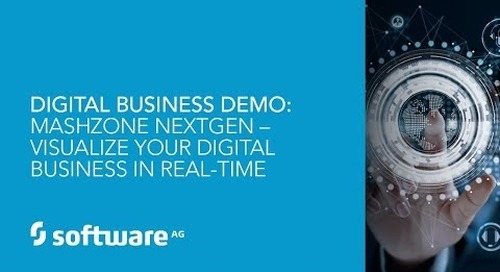 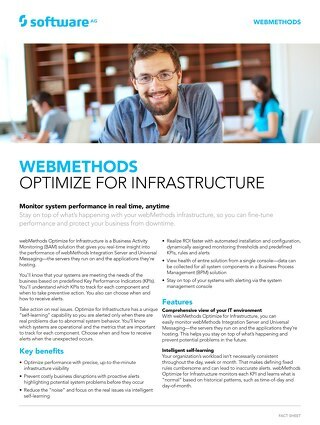 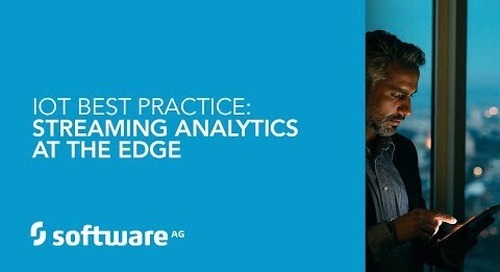 In an era where cloud and on-premises integration need to work seamlessly together, Software AG is replacing webMethods Broker with Universal Messaging. 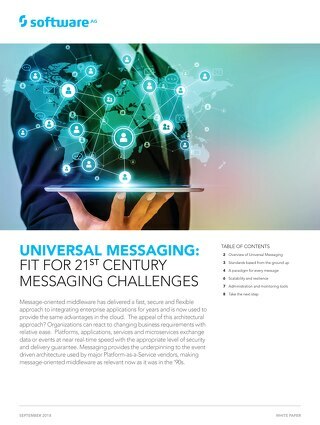 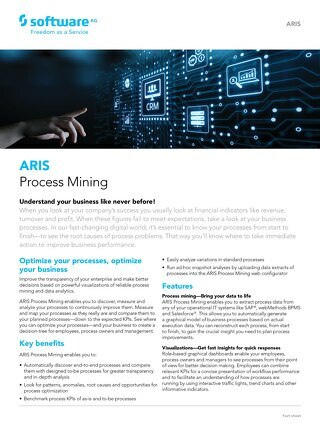 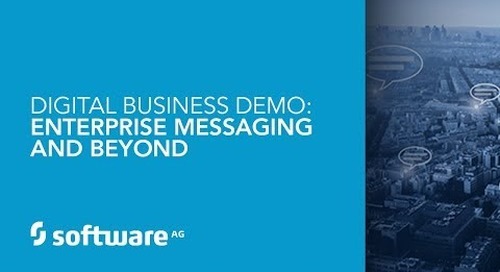 Learn more in this enterprise messaging demo. 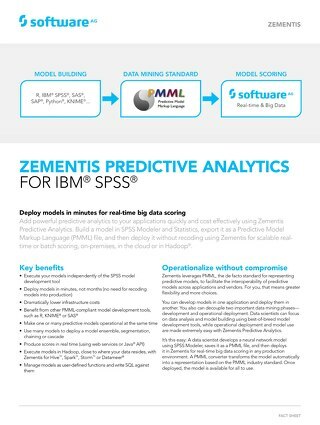 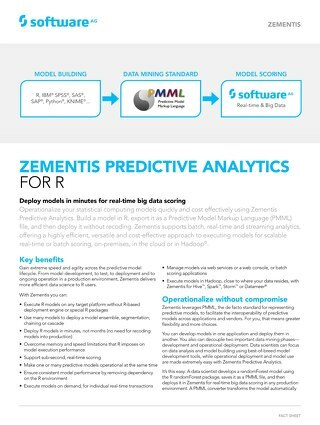 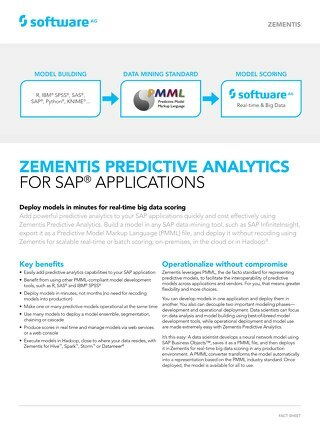 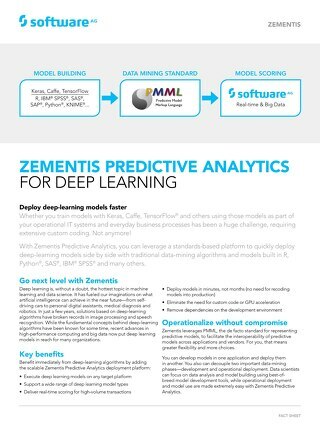 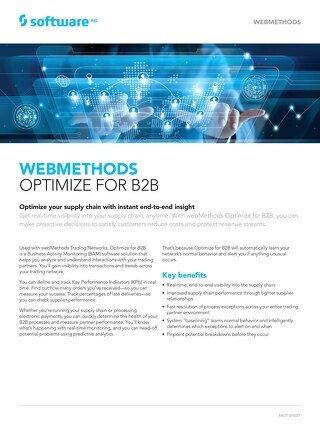 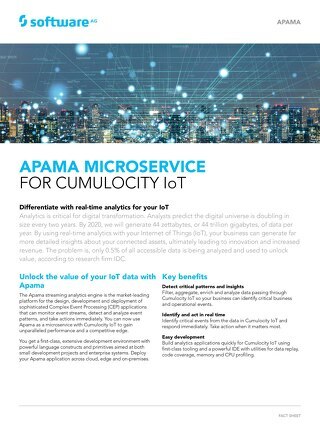 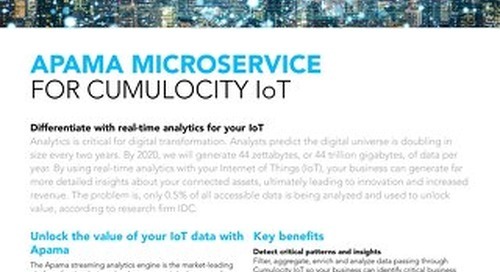 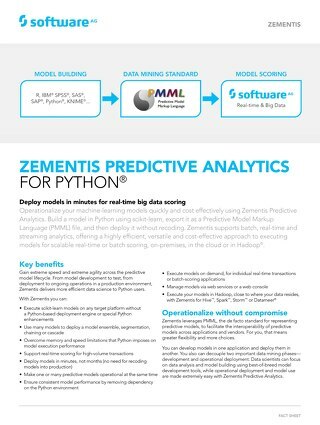 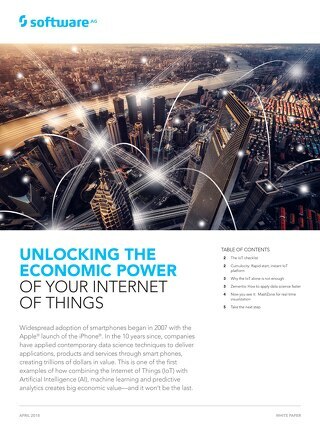 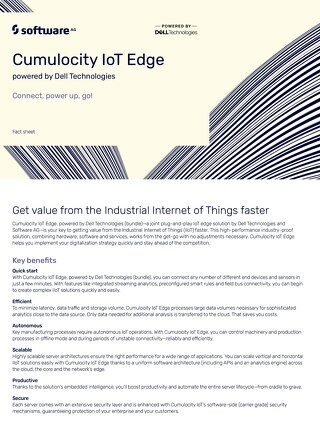 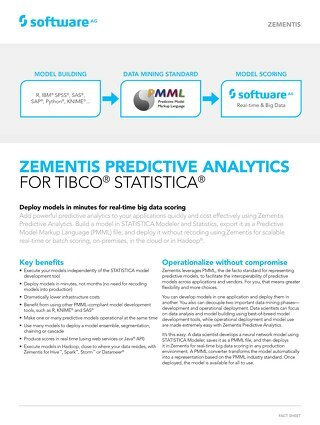 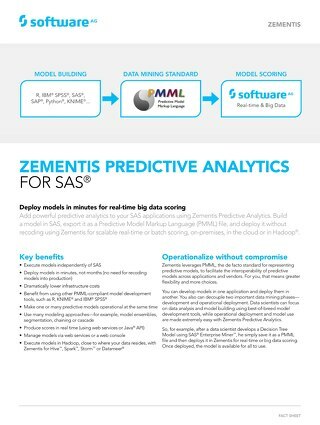 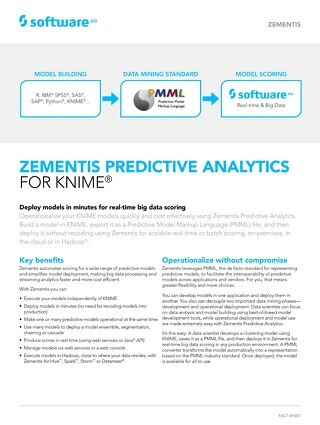 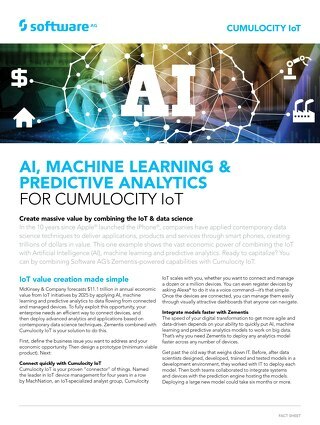 See how to get maximum economic impact from Zementis and the Cumulocity platform for internet of things by adding artificial intelligence, machine learning and predictive analytics.